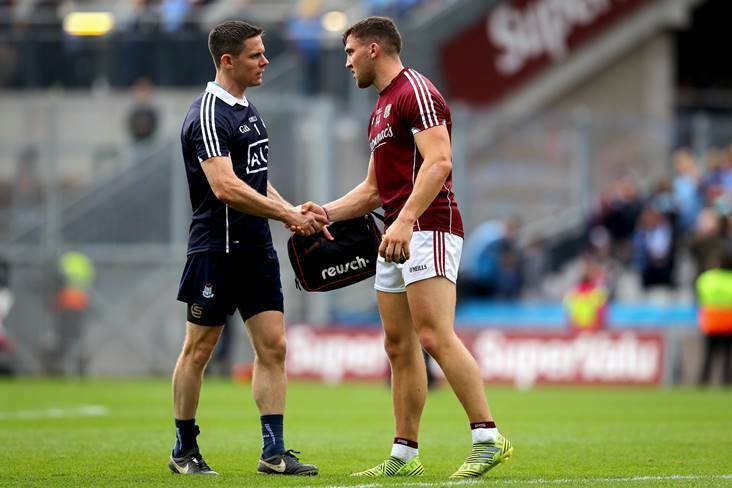 It remains to be seen if Dublin's Stephen Cluxton and Damien Comer of Galway (captains of their respective teams) feature in Saturday's Allianz FL Division 1 round 2 clash at Croke Park. 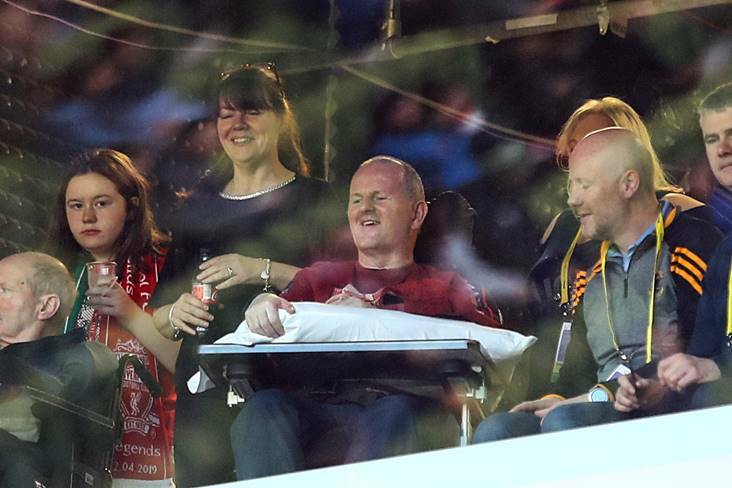 ©INPHO/Ryan Byrne. 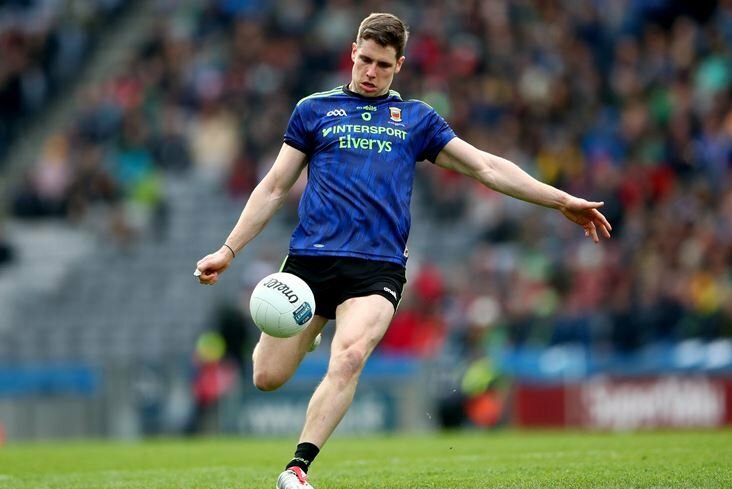 It may not have gone according to script for the Dubs last weekend but, unsurprisingly, it hasn’t waned their odds for Saturday night’s clash as they get set to take on Galway at Croke Park as 1/5 favourites. 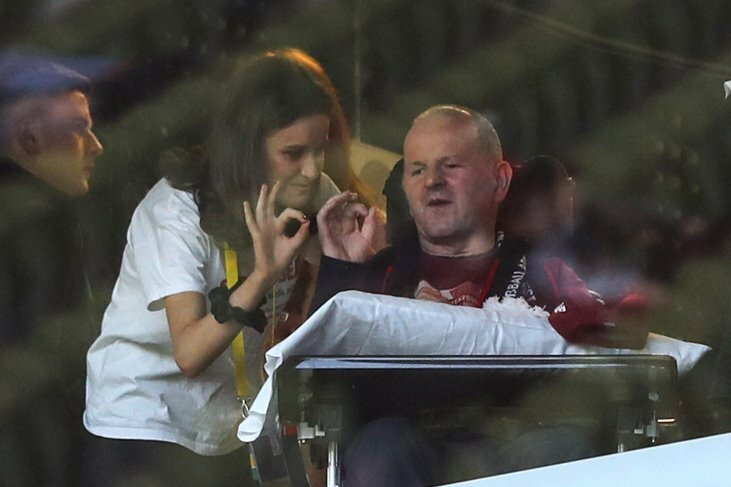 The Tribesmen will need no reminder of their last visit to headquarters, where they squandered opportunities early on before Jim Gavin’s men romped home towards another All-Ireland final with a 1-24 to 2-12 win – repeating the league final outcome at the same venue. Minus a few regulars, the Connacht champions grinded out victory against Cavan last Sunday in Salthill while the All-Ireland champions fell to Monaghan in Clones. This Dublin outfit don’t generally do consecutive defeats when it comes to the league and should get firing on all cylinders again after their early wake-up call last weekend. Early promotion favourites Donegal were made to earn their victory against Clare in Ennis on opening weekend and face a tricky task in Round 2 with Andy McEntee’s Meath side visiting. The Royals hit the right notes against Tipperary in their opener with returnee Mickey Newman on form in front of the posts and will be hungry for an early promotion push. Donegal are still without aces Michael Murphy and Paddy McBrearty, along with, of course, their Gweedore contingent, and if this is to be another close affair it could well be home advantage that gets Declan Bonner’s men over the line. These two made ideal starts to their campaign in Round 1 and should serve up an intriguing encounter in the early throw-in on Saturday in Mullingar. After their recent O’Byrne Cup success, the Lake County showed some huge resolve to come from 0-11 to 0-3 behind to pip Offaly last weekend and they get the nod here to ruin Carlow’s perfect start to life in Division 3. Laois fashioned a strong finish to see off Down in what was an impressive win in Newry and should be able to get the job done once more when take on Louth at HQ. Cavan’s challenge faded against Galway in Salthill last Sunday and they’ll need to start picking up points soon if they are to tear up the script and avoid the drop back down to Division 2. Kerry visit the Breffni County this weekend as 2/5 favourites after seeing off Tyrone on home turf off the back of a superb display from young centre-forward Sean O’Shea. The same game also saw Gavin Crowley, Michael Geaney and Killian Spillane all coming off the bench for the Munster champions, as David Clifford remains sidelined until the latter rounds. 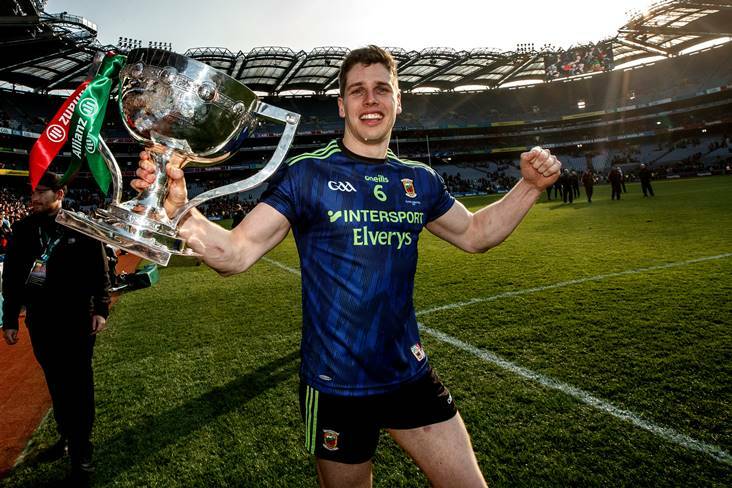 Cavan talisman Gearoid McKiernan is said to be out with injury until the championship’s start, leaving the likes of Dara McVeety and Ciaran Brady to lead the charge for Mickey Graham’s men. Roscommon fell to Mayo’s gritty finish in Castlebar last time out and are set to welcome a Monaghan side which conquered the Dubs again in this competition. 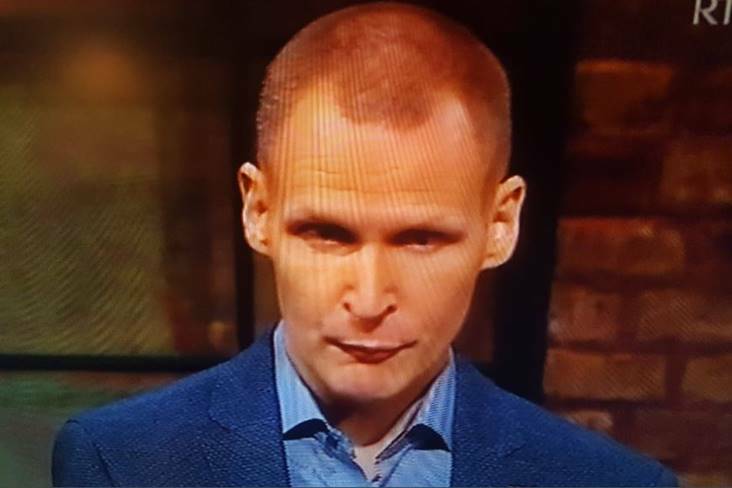 Malachy O’Rourke’s men have become specialists at grinding out big wins in Division 1 in recent years and they’re 8/15 favourites on Sunday to add another two points to their tally. The Rossies will have felt they should’ve gained something from MacHale Park last Saturday night, but instead they are set to be without Donie Smith after the Boyle clubman was found guilty of a Category Three offence - ‘behaving in a way that is dangerous to an opponent’ – in the one-point loss. Farney ace Conor McManus came off the bench to stroke 0-4 in Round 1 and will surely see more minutes a Hyde Park as his team look to continue their red-hot start. This should be an interesting one after Tyrone’s below par showing in Killarney the last day. The Red Hands have brought both Kieran McGeary and Lee Brennan into their attack and should the latter, in particular, get going than Mayo could be in for a long afternoon in Omagh. Last year’s beaten All-Ireland finalists could do with the Trillick clubman’s influence as their 0-7 tally against the Kingdom was the lowest return of any top tier outfit on opening weekend. Mind you, Mayo’s 1-8 tally didn’t exactly set the world alight either but got the job done against Roscommon in Castlebar nonetheless, and it certainly would be typical for this one to turn into a scorefest on Sunday afternoon. Sunday’s early throw-in pits two promotion chasers looking for their first wins of the campaign against each other. Cork drew with Fermanagh in Round 1 while Kildare did likewise against Armagh, meaning a loss this weekend leaves one of these teams looking down the table rather than up it heading into the third round. 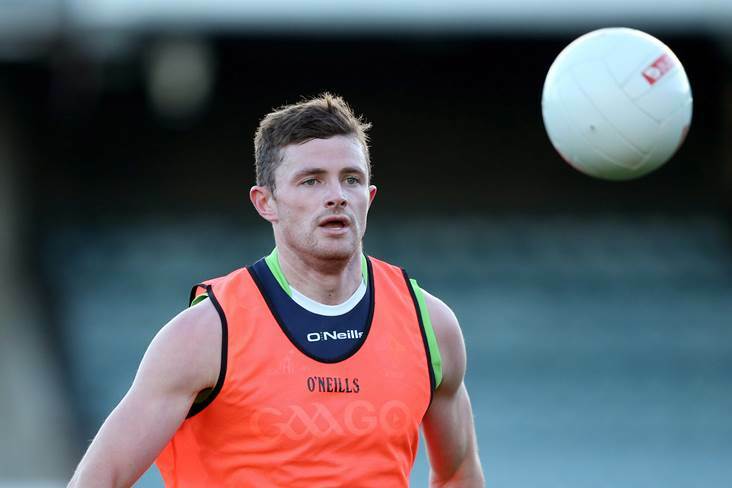 Rebels boss Ronan McCarthy has included veterans Paul Kerrigan and John O’Rourke in his squad for the Lilywhites’ visit to Leeside, while his counterpart Cian O’Neill will have Mick O'Grady and Neil Flynn back available for selection following suspension. Denied promotion by a last-gasp Cavan point last Spring, Tipperary sit bottom of Division 2 after one round and will want to sorely rectify that when Fermanagh come to visit this weekend. 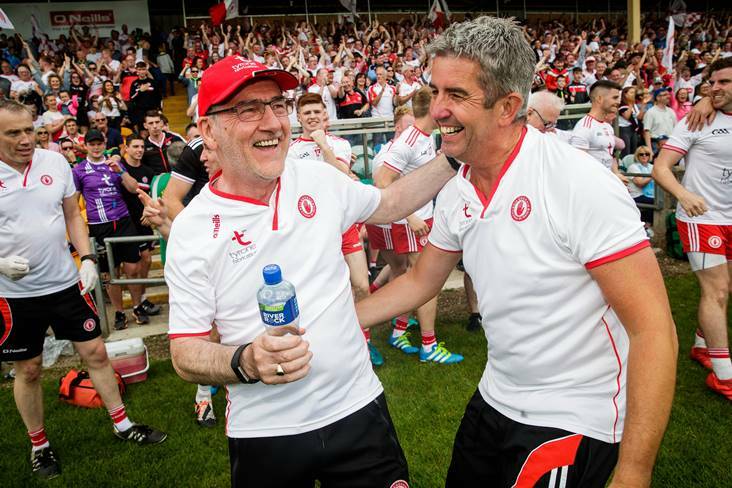 Rory Gallagher’s Ernesiders earned a draw against Cork in Enniskillen the last day thanks to Conall Jones’s injury-time free after leading the Rebels for long stages. Tipp are still without the services of key inside man Michael Quinlivan but still get the nod to shade it. Armagh’s point gained away to Kildare in Round 1 could prove a valuable one come the business end of this competition and they’ll be seeking another two against Clare this weekend. 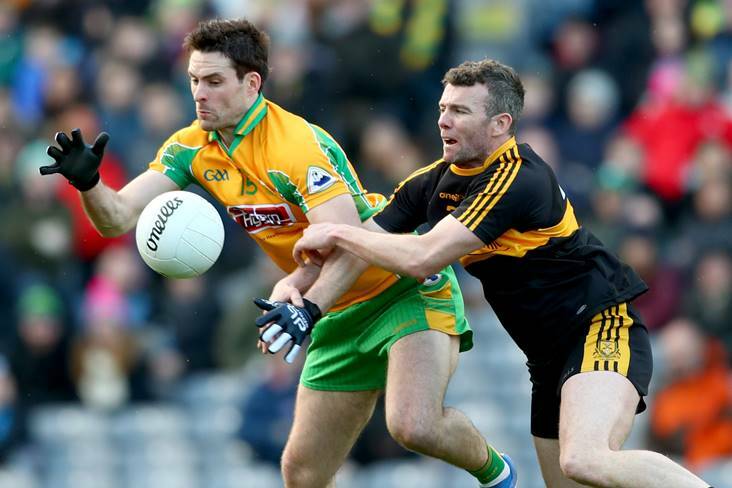 The Banner men made hot favourites Donegal work for every bit of their 0-16 to 0-13 win in Ennis and could well provide Kieran McGeeney’s men with another sticky test on Sunday. Provided the likes of Jamie Clarke and Stefan Campbell are on form, the Orchard men should get their first win of the campaign in Newry. This midlands derby sees Longford entering as 8/13 favourites despite manager Paraic Davis being without his Mullinalaghta contingent again this weekend. Offaly led Westmeath by 0-11 to 0-3 at one stage in Round 1 before totally crumbling against the O’Byrne Cup champions, but still are likely to put up another stiff with Niall McNamee returned to the fold. Down fell apart in the late stages of their opener against Laois in Newry and will want to right a few wrongs on Sunday when they pay Sligo a visit. The Yeats men lost out to newcomers Carlow in Round 1 and it’s difficult to see them upsetting Paddy Tally’s charges here. The early throw-in on Sunday sees London visiting Owenbeg, where Derry should keep things to script in their early bid for an immediate return to Division 3. 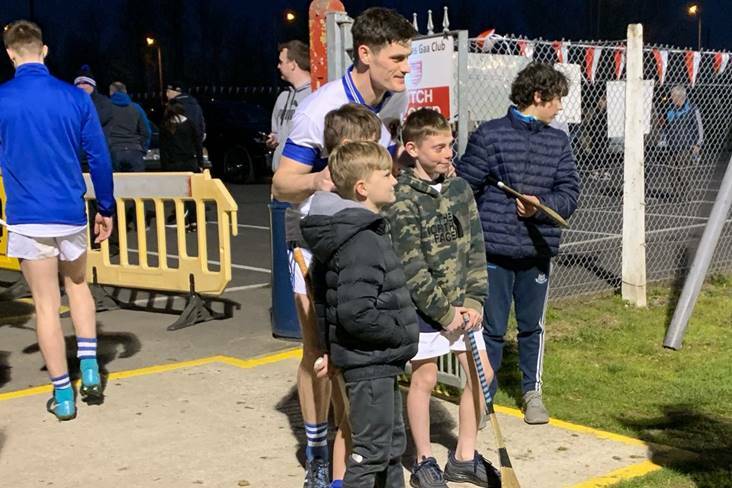 Waterford visit Rathkeale after surrendering a late defeat to Wicklow last weekend and will be confident of turning over the hosts whom didn’t exactly catch the eye against London in their opener. One would imagine Wexford are in need of a win here to get a promotion push going, but we’re giving Antrim the nod after having gone down fighting to Derry last weekend. 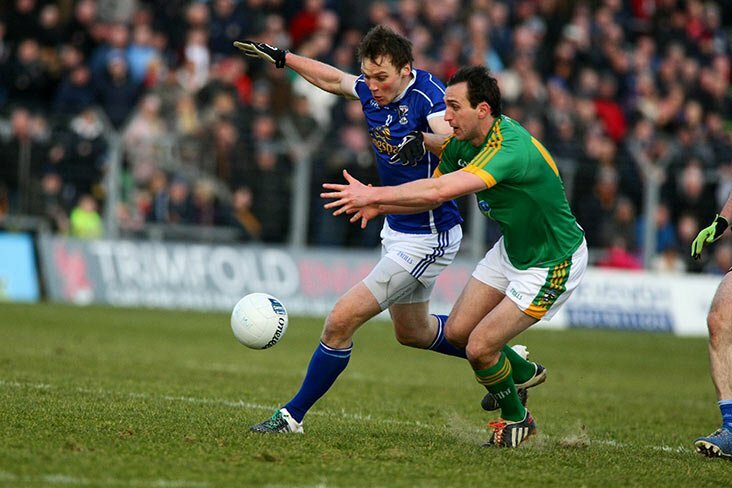 Terry Hyland’s reign in Leitrim has gotten off to a very positive start and the Connacht minnows will need another big push in Aughrim if they are to back up last weekend’s 13-point win over Wexford.